In the spirit of keeping things topical for those not totally indifferent to the notion of designating romance to a single day, here’s another date for the 14th. It’s not shabby either: improv scamps The Noise Next Door and the perennially quick-witted Zoe Lyons are as familiar to Brighton comedy followers as drunks below the pier and the roar of alloys down Madeira Drive. 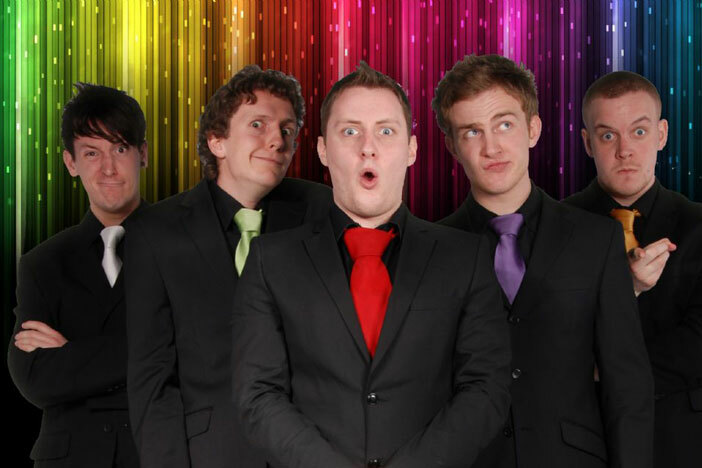 Cherubic Scottish arena dweller Daniel Sloss and comedy rock band Rayguns Look Real Enough limber promisingly.